Jessica Carlisle is delighted to be showing renowned British artist Paul Feiler (1918 - 2013). The exhibition will comprise works from the 1970s to the 2000s, including paintings from the artist’s celebrated "Aduton" series and his lesser-known perspex reliefs. Feiler moved to Cornwall in 1953, where through his teaching and close friendship with Peter Lanyon he became associated with the St Ives School painters, who were known for developing modern and abstract art in Britain during the 1940s to 1960s. Feiler worked within this movement for a number of years, but as he himself said “I couldn’t become someone else just to be a member of the scene. 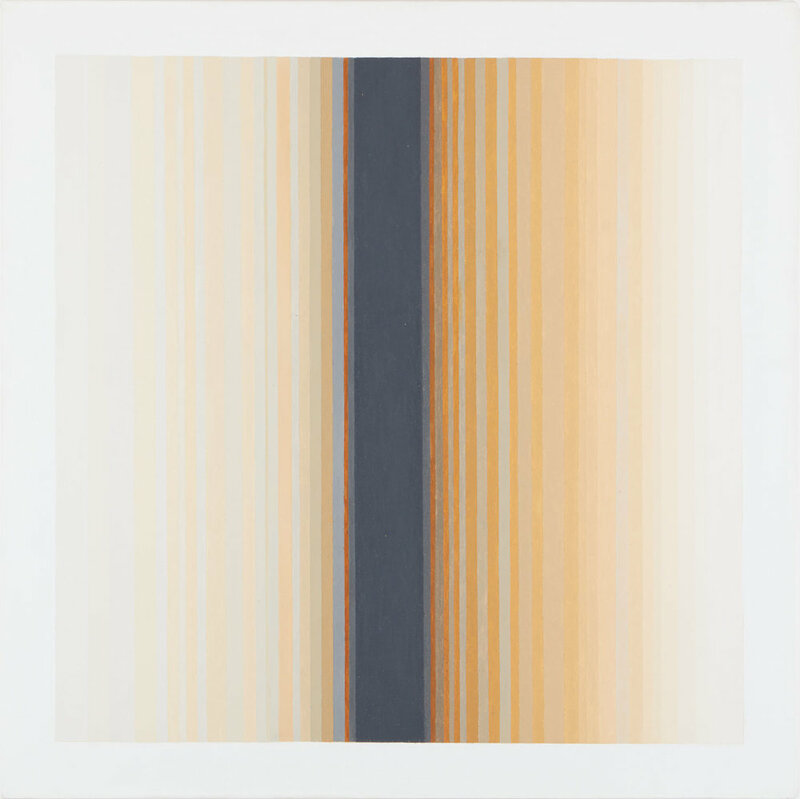 Gradually I withdrew and did my own thing.” Indeed, in the 1970s the character of Feiler’s work changed radically, moving to an entirely non-figurative, geometric language, always on square canvas. 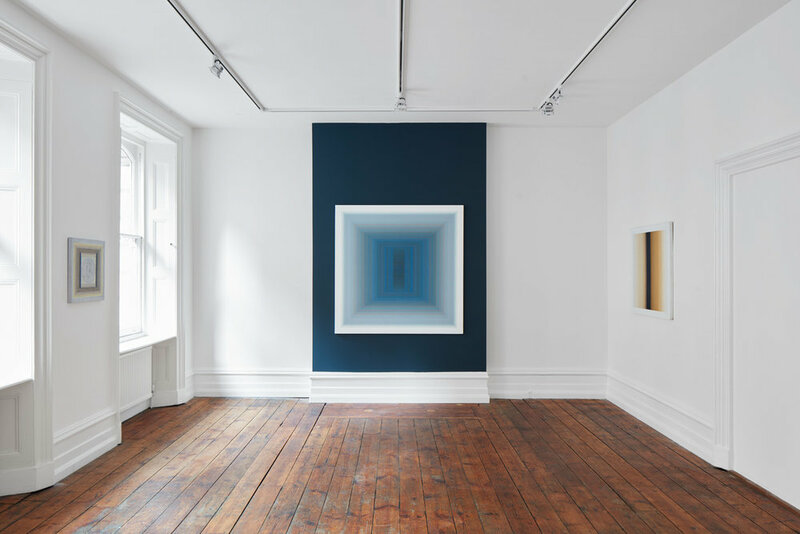 The works, pared down explorations of colour, perspective and space, embody the idea of a sacred and devotional space reserved for contemplation. Feiler had two retrospective exhibitions at Tate St Ives in 1995 and 2005. His paintings are in many notable collections both nationally and internationally, including the Victoria & Albert Museum, Tate and Kettle’s Yard. 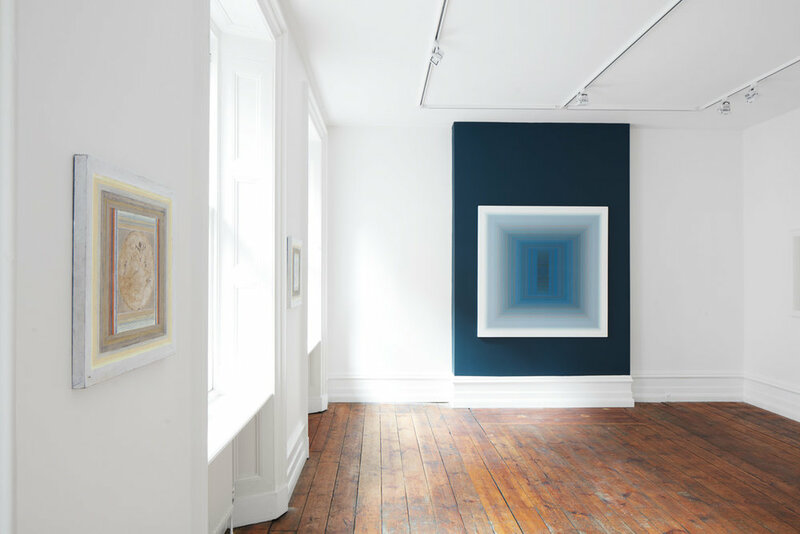 The exhibition is organised in association with the Paul Feiler Estate and Redfern Gallery.